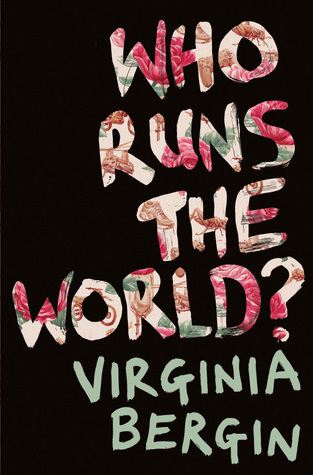 The principal of the book sounded fantastic – a world where women rule? YES. Seeing the trials and tribulations that men are put through as the oppressed gender? YES. Did I find this when reading? NO. Unfortunately, the contents of this novel did not live up to my expectations. I found that instead of this being a refreshing, powerful piece of feminist writing, it just came across as man hating. The male characters were consistently referred to by the female main character as “it” even after she had spent time with the male and had her mother and grandmother explain it to her, which really just infuriated me. I’ve heard it said before and I’ll say it again… man hate is not feminism. I had to leave this book less than 100 pages in, so it has been marked as DNF.